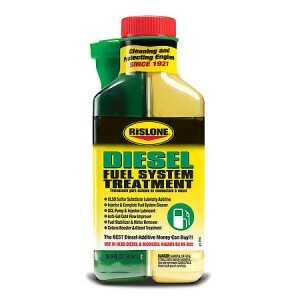 Rislone Power steering repair 500 ml. 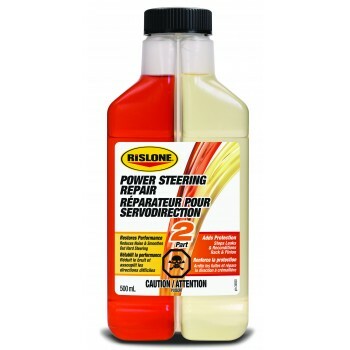 Rislone Power Steering Repair is a unique dual cavity bottle containing a combination of the best performance additives to repair the most common power steering fluid related problems. 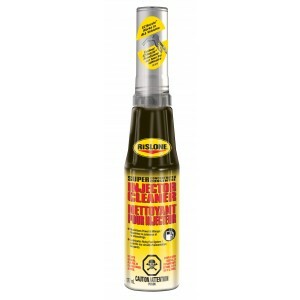 It can be used to top-off the existing fluid when low, or add a bottle when changing fluid. Works on all vehicles. The common element between all of the power steering components is the fluid. The fluid touches everything inside the pump, gearbox and rack & pinion. This fluid must lubricate, cool, clean and pressurize for the system to function. In newer systems, the power steering fluid can easily perform these functions. As the vehicle ages and gains more kilometers, the fluid alone can’t do the job. Internally, pumps whine, gears have play in them, valves stick, seals leak and the fluid quickly breaks down. When installed, Rislone Power Steering Repair helps to stop and prevent these problems and enhances the useful life of your power steering system. Dosage : One bottle treats 2 to 3 litres of power steering fluid. For larger systems use one bottle for every 2,5 litres of fluid capacity. 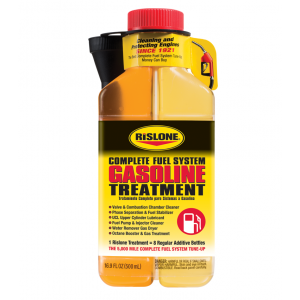 Rislone products are relatively new in the UK but with over 90 years of product expertise in America, we are sure the products will gain a large amount of loyal users as they have in the US. eBay customers- "The results are awesome. I had to fight with the steering wheel but after using this, the steering wheel is much smoother. This product has a future in the UK!" "Great item, saved me from changing anything!"